David Fincher’s Se7en (1995) depicts the actions of a typically atypical serial-killer: the arrogant, self-glorified, and ultra-cerebral type. Since the film fits the crime-drama genre, wherein a a cat-and-mouse type scenario ensues, it is only interesting if the criminal, in this case a serial-killer, is at least as intelligent as those trying to capture him. 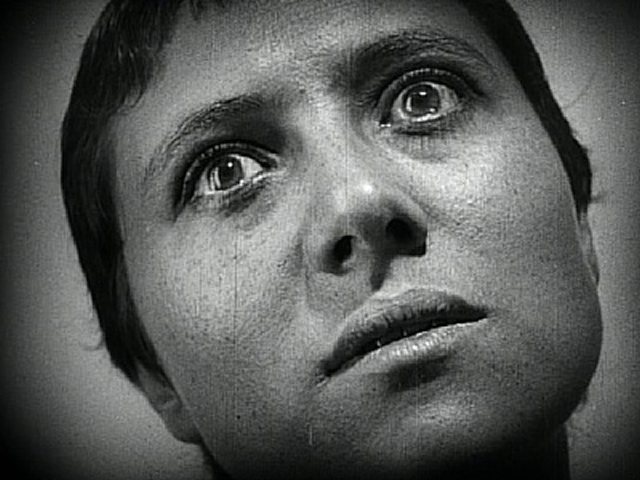 Films of this kind often share this quality; however, each of them attempt to elucidate a unique, extraordinary, and somehow self-justified character. In Se7en, this extraordinary character, acknowledged as ‘John Doe’ (Kevin Spacey), justifies his crimes as a means of enlightening the world of their wicked ignorance of the ‘seven deadly sins’. Detectives David Mills (Brad Pitt) and William Somerset (Morgan Freeman), desperately hunt for ‘John Doe’, as he one-by-one tortures his victims by pitting their terrible sin against them. The first murder involves the sin of ‘gluttony’; the obese victim is forced to eat himself to death. The pathologist reveals that a careful blow to the stomach, in fact, ultimately caused the stomach to explode and hemorrhage; however, the meaning of ‘John Doe’s’ murder remains the same – he was killed because he committed one of the deadly sins. The remaining six sins are appropriated for six similar sinners, each of whom are forced to face the deadly sin which they have committed. ‘John Doe’ cleverly completes his cycle by setting Det. Mills up to kill him in a fit of fury; thus purporting the final sins of ‘envy’ and ‘wrath’. The character of ‘John Doe’ is cerebral and self-justified; his victims have sinned, and he absolves them by forcing them to face their sin. 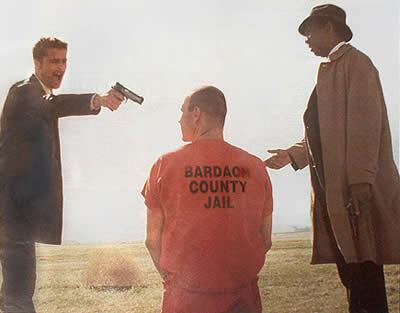 For this reason, morality in Se7en is not clear-cut; viewers may feel shame for the victims, and glory for the killer. This entry was posted in Reviews and tagged brad pitt, cinema, david fincher, film, fincher, morgan freeman, movie, se7en, seven. Bookmark the permalink.